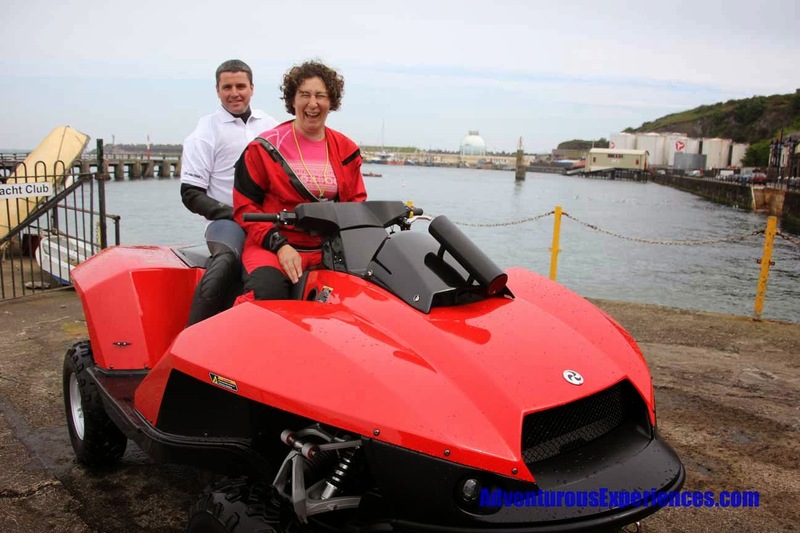 It's the start of the TT race week here on the island and the weather is fantastic! 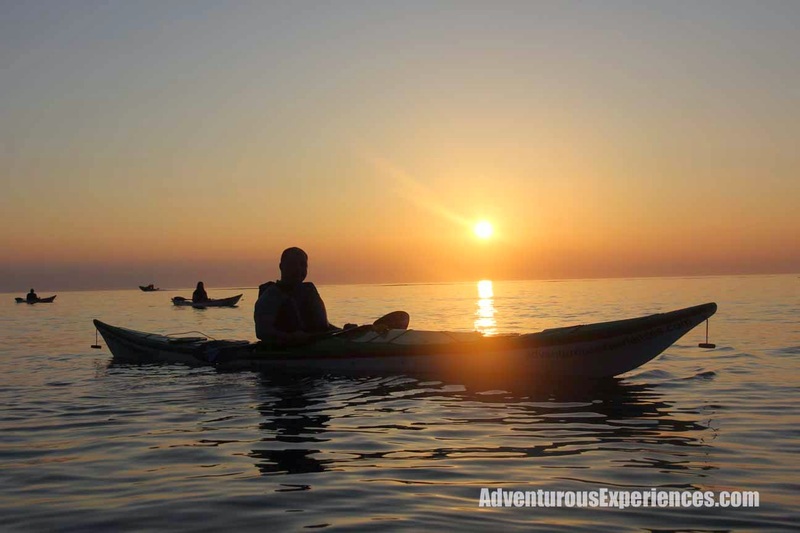 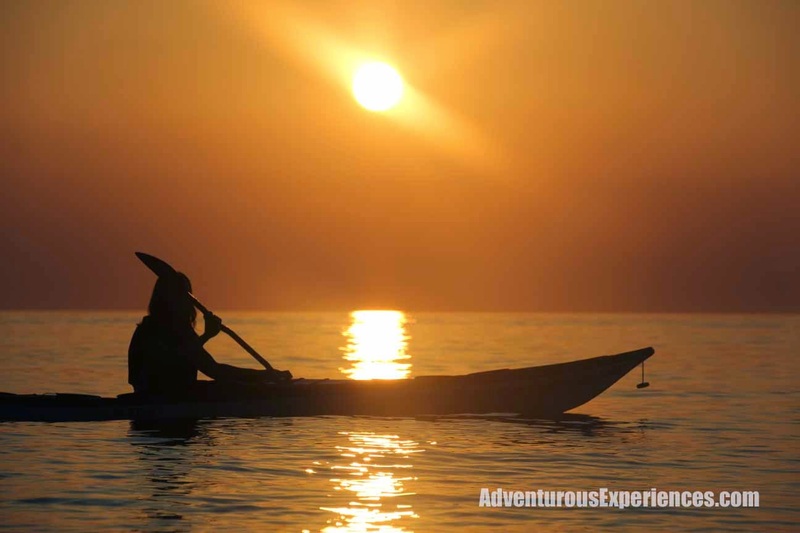 Friday night's evening paddle was a cracker with hot sunshine lasting into the evening and millpond conditions on the sea. 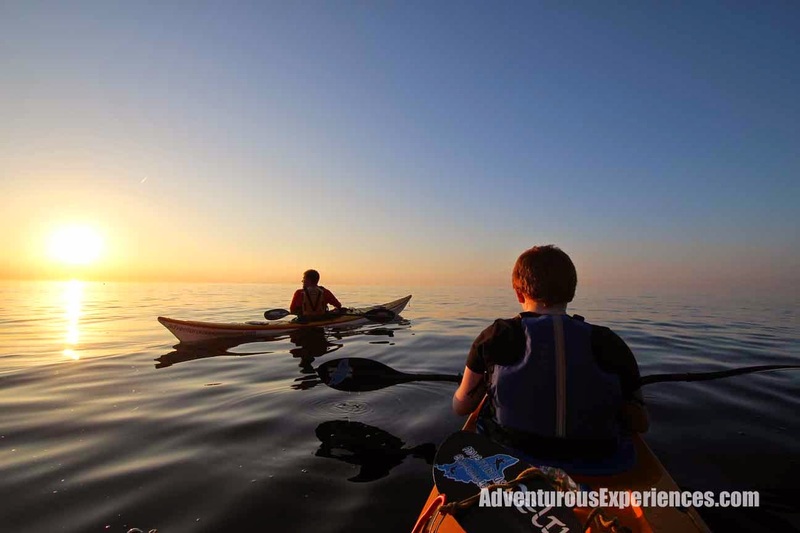 Looking forward to many more of these evenings as we head into June. 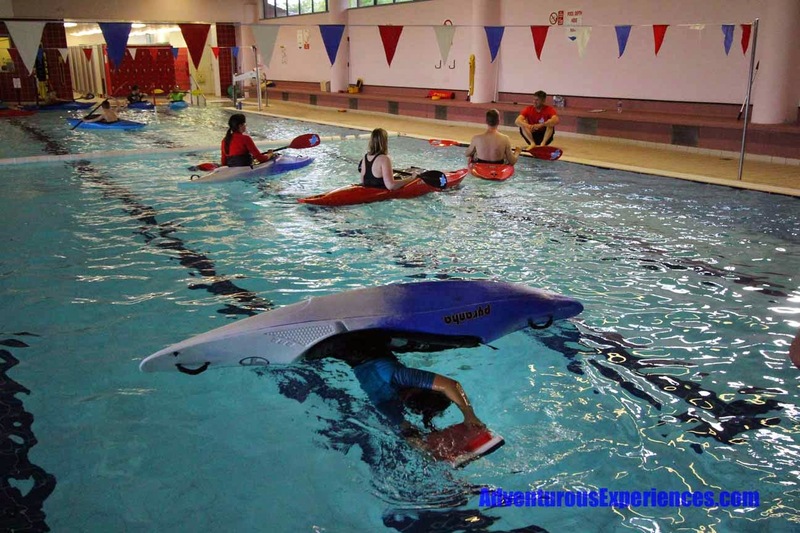 Check out the website calendar for scheduled sessions. 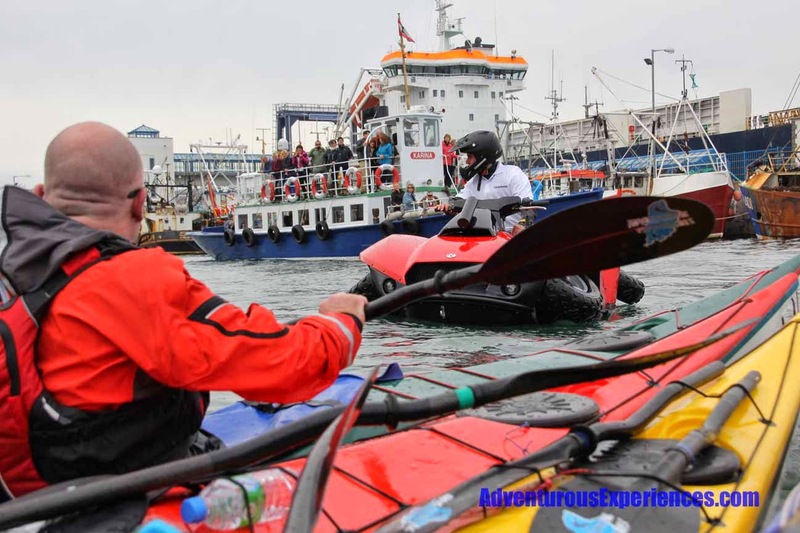 A few other shots from the last few days. 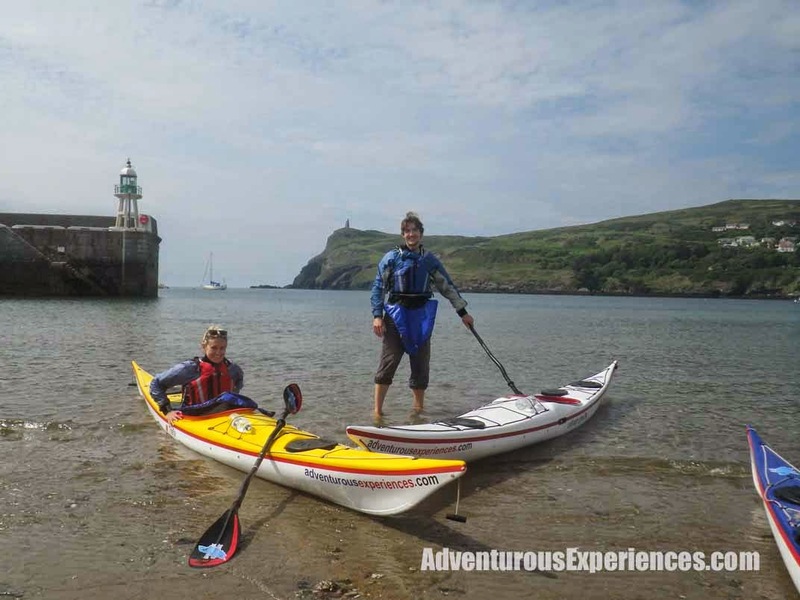 Sea Kayaking off Port St Mary. 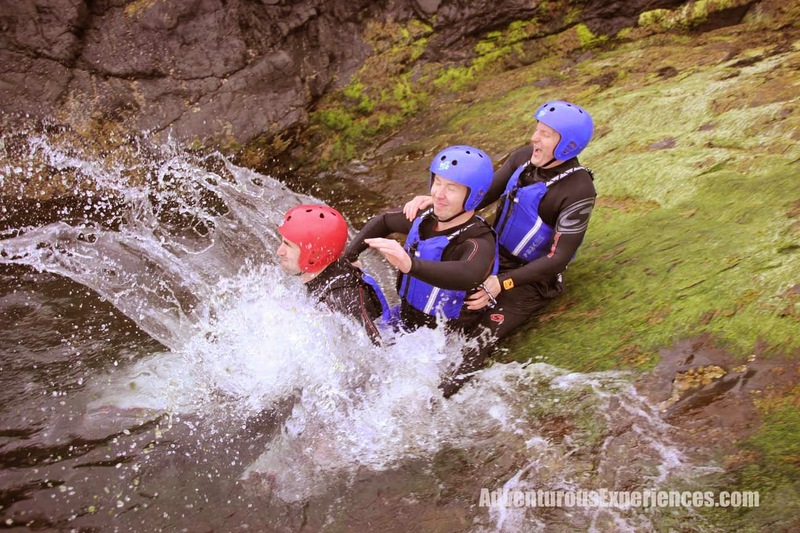 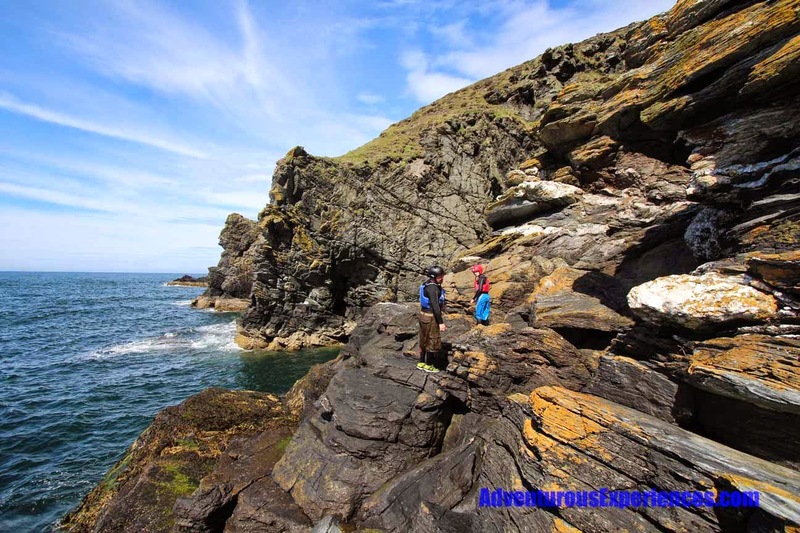 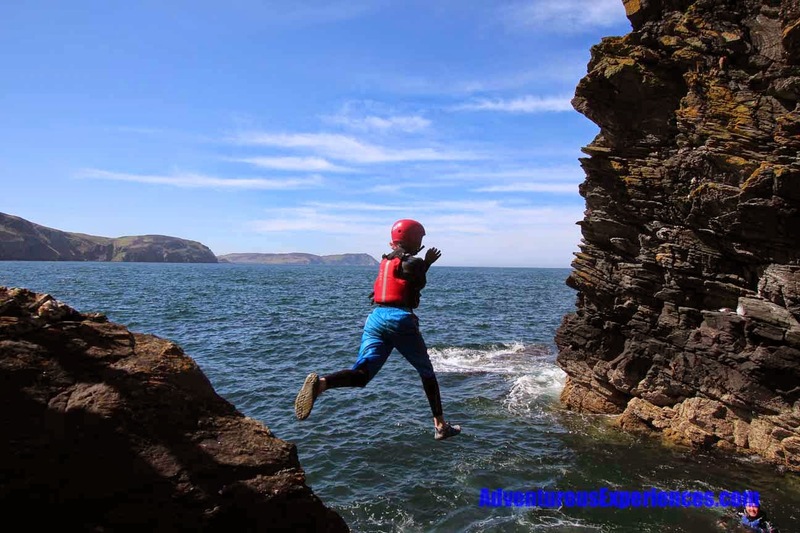 Another Stag group enjoying Coasteering off Peel on Friday. 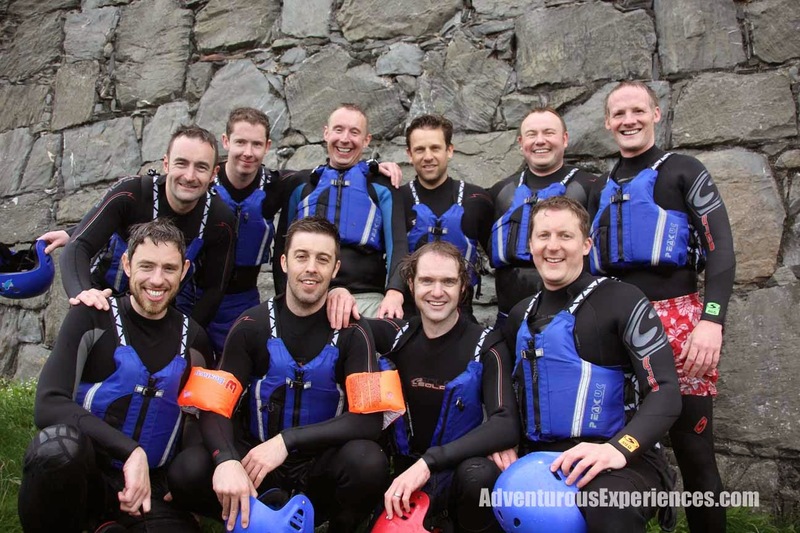 This trip also enjoyed some great weather as the corporate group returning to us once more paddled south towards Glen Maye. 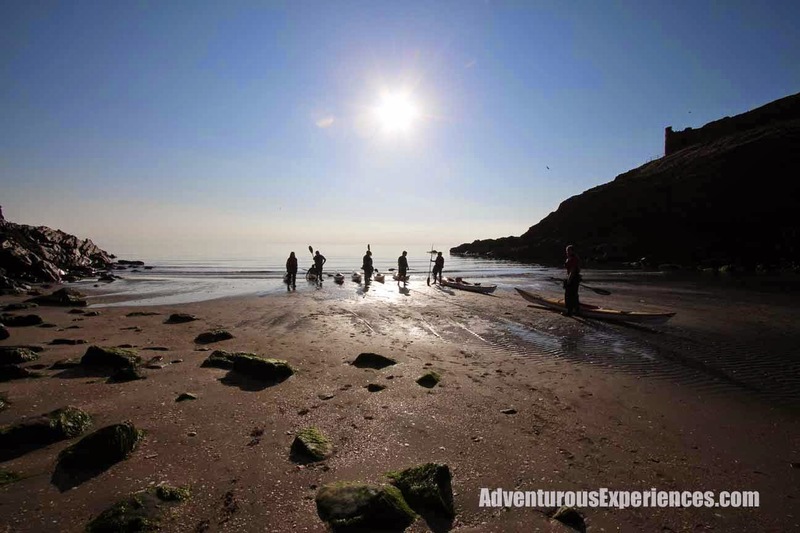 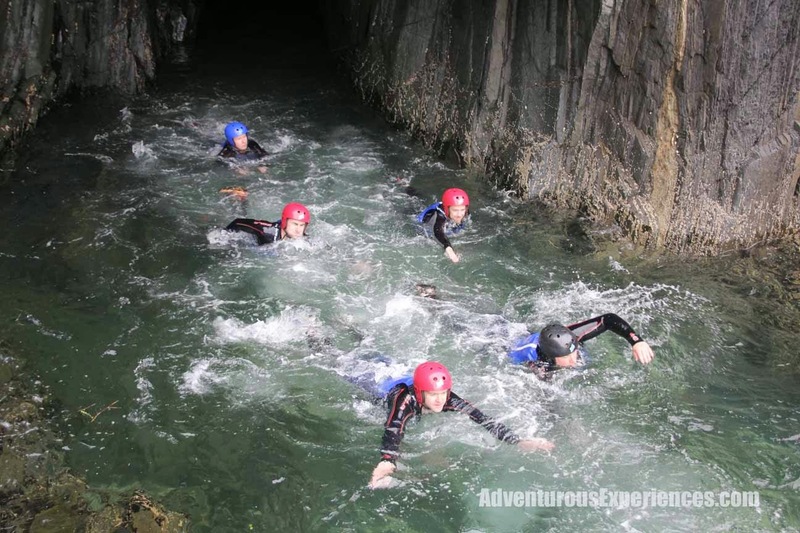 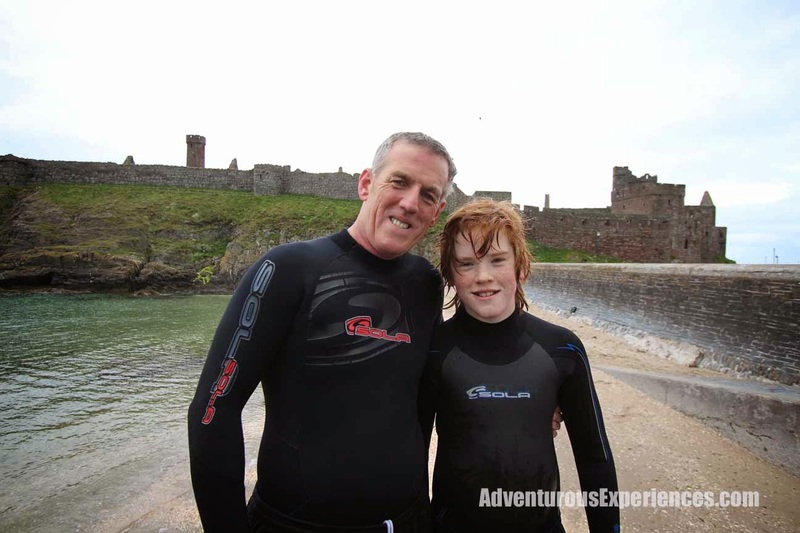 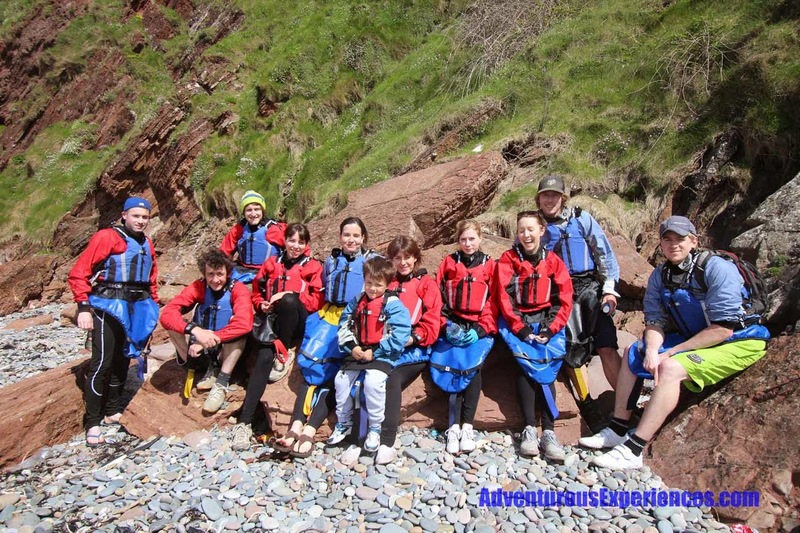 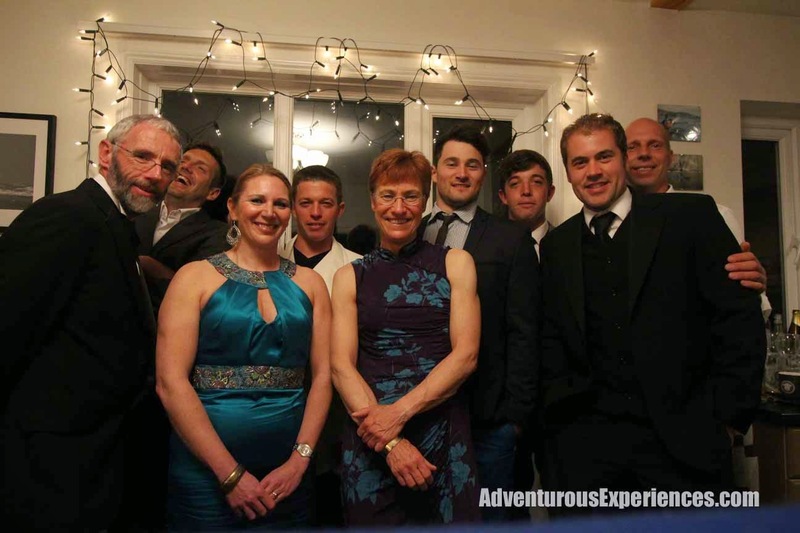 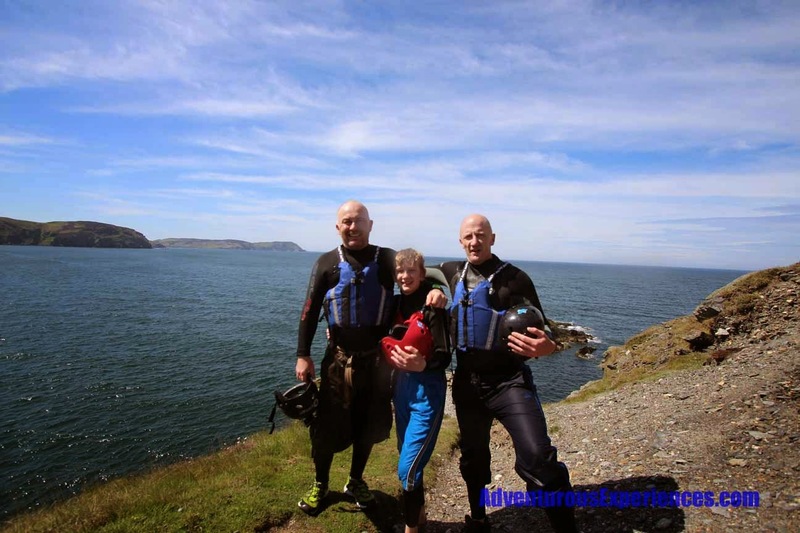 Great to see you all again and look forward to seeing you again soon for Coasteering next time! 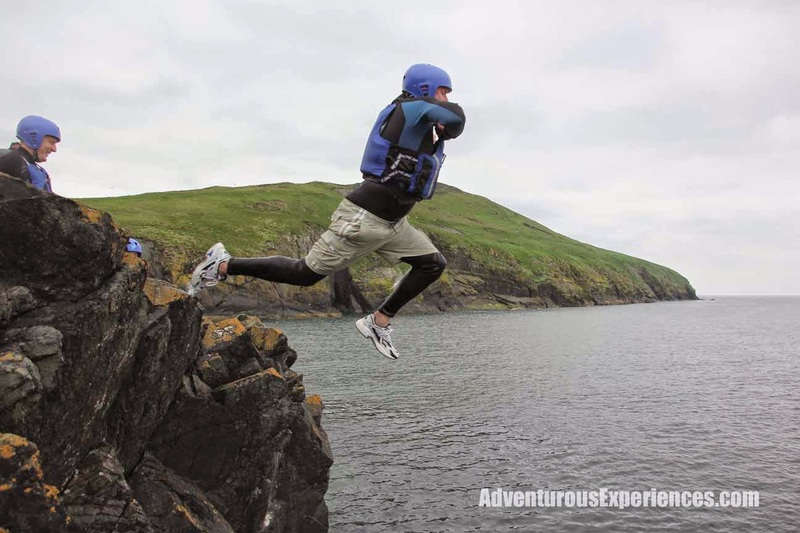 During TT week we'll continue to have adventures running every day. 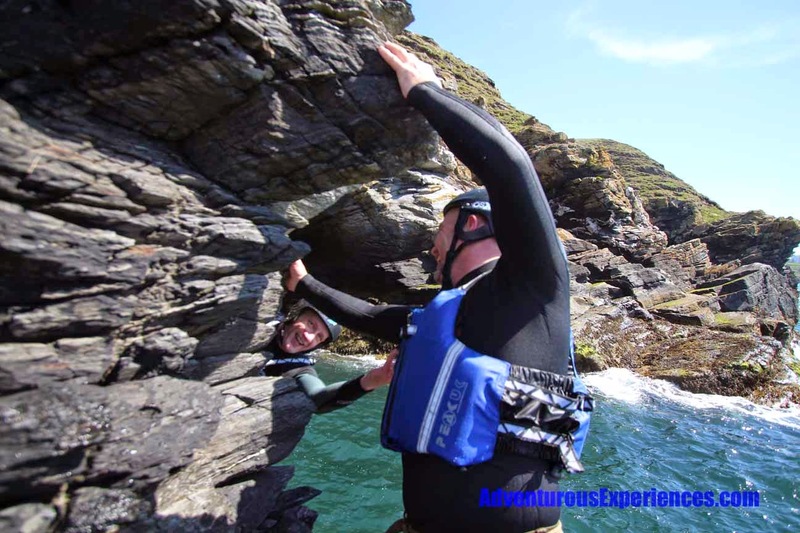 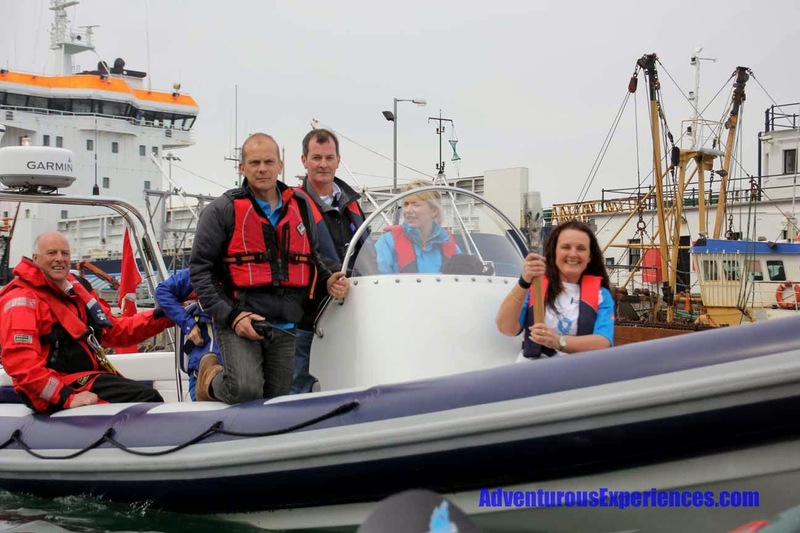 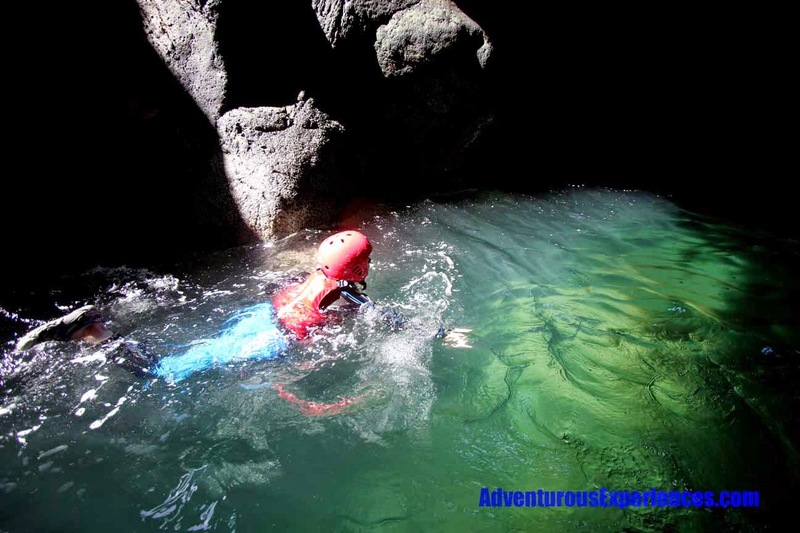 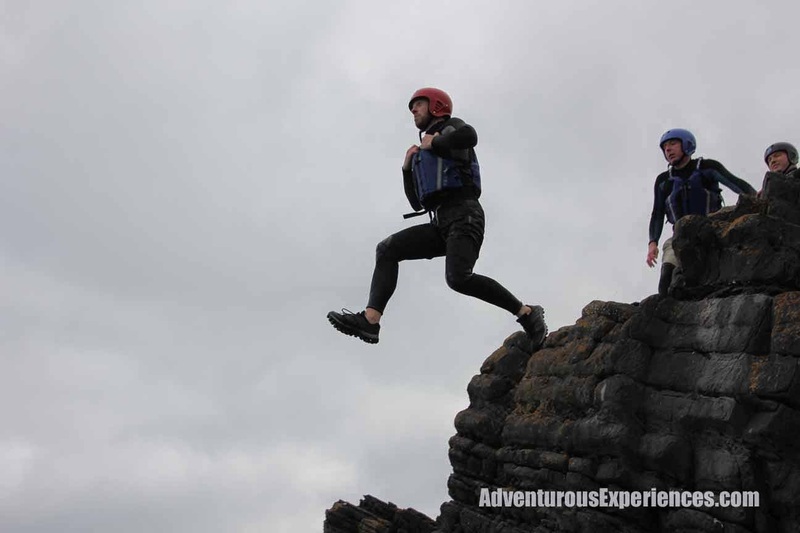 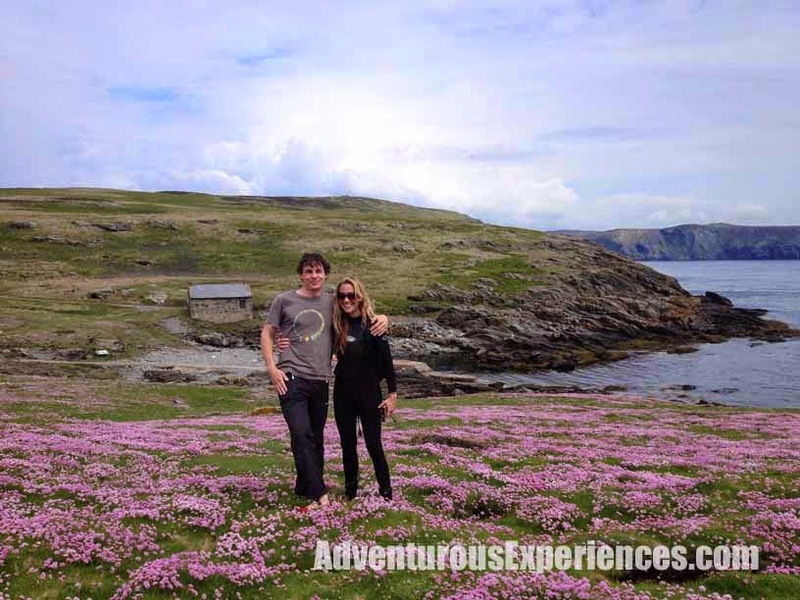 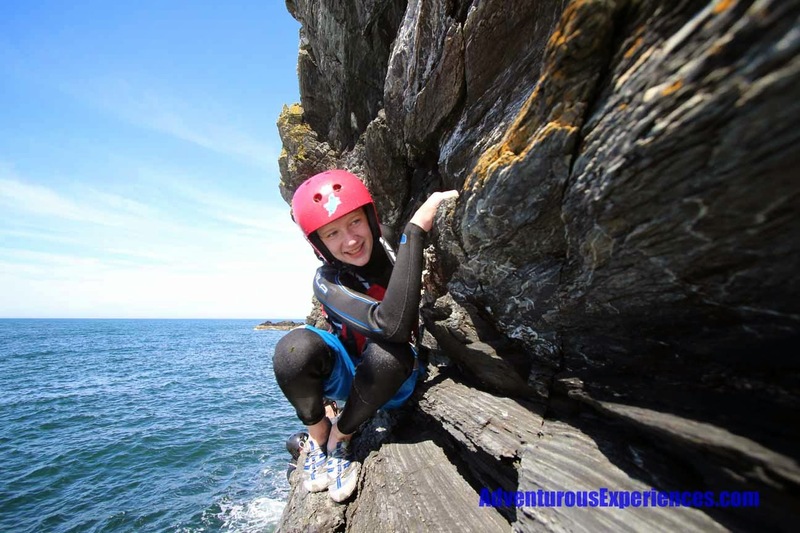 Contact us to book an adventure! 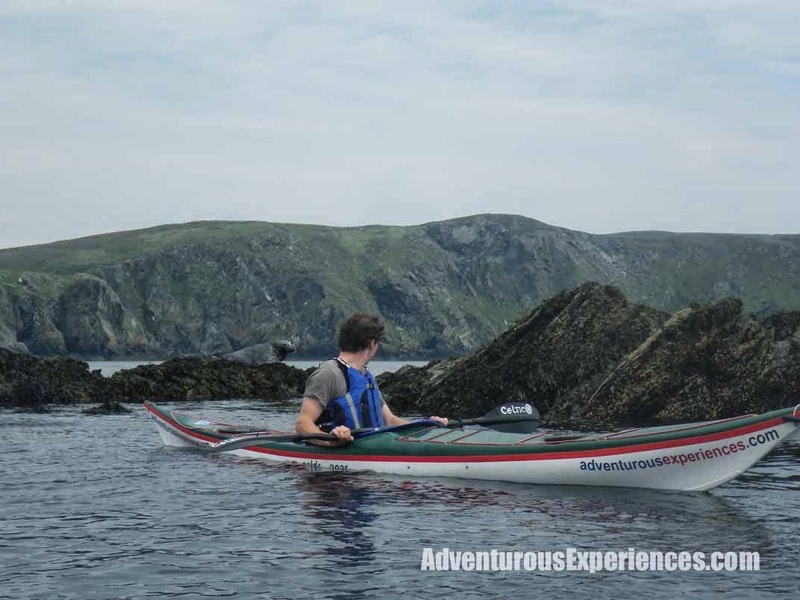 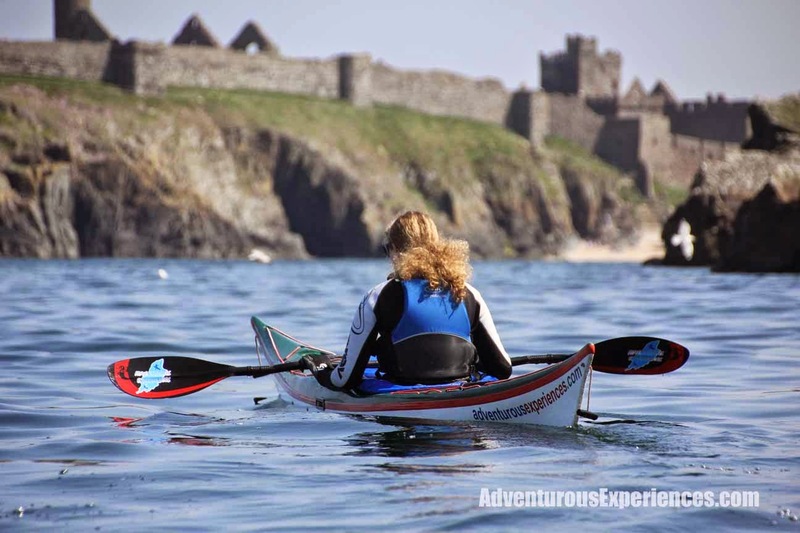 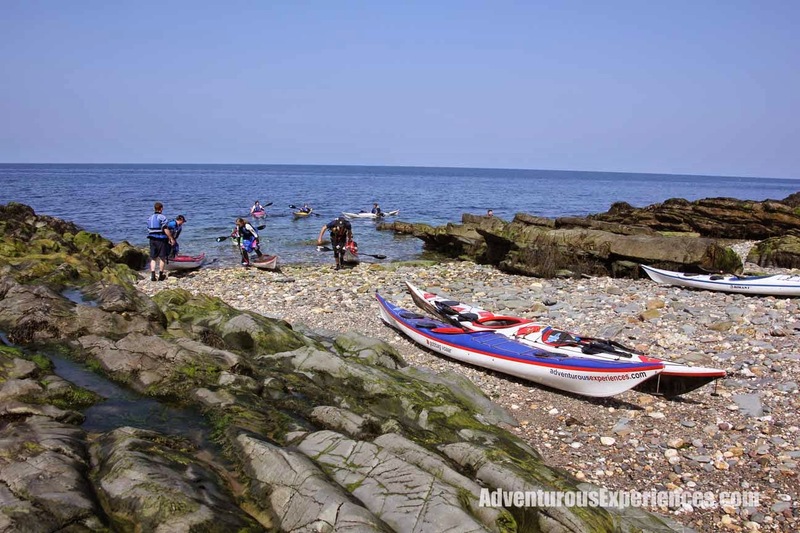 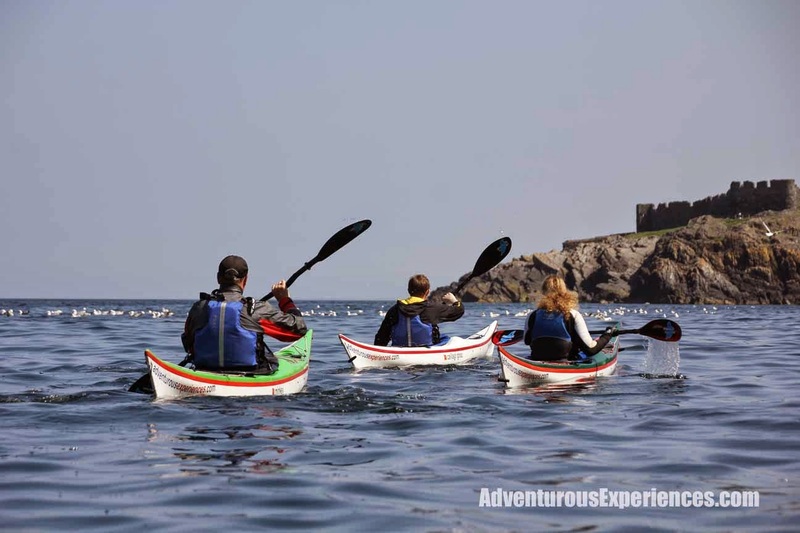 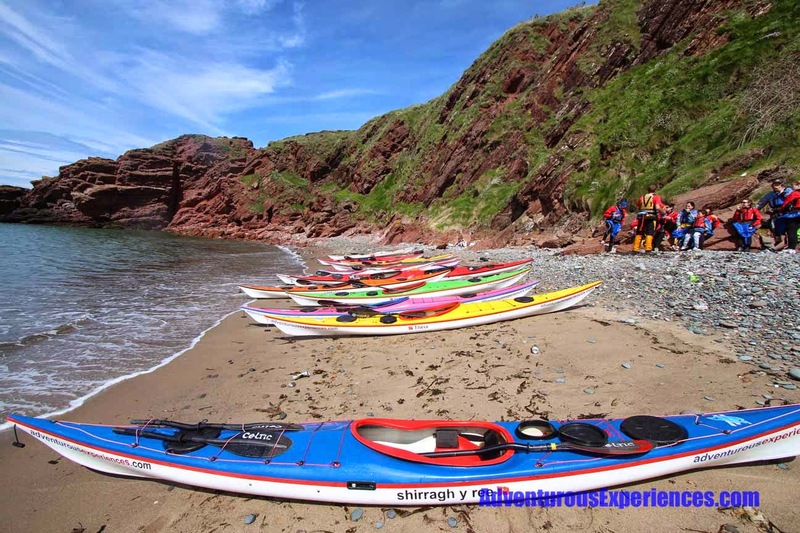 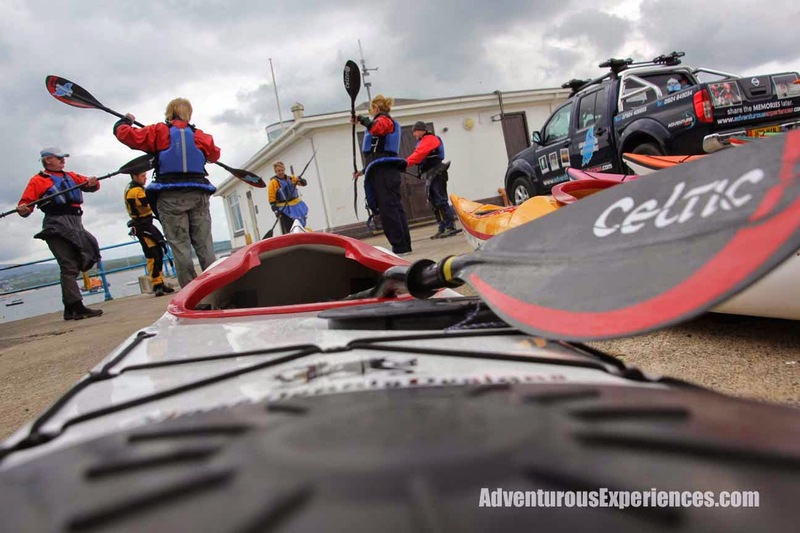 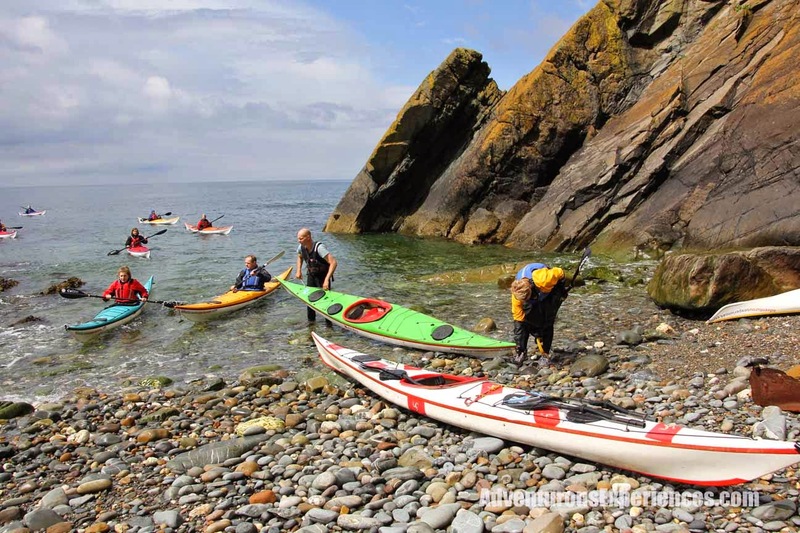 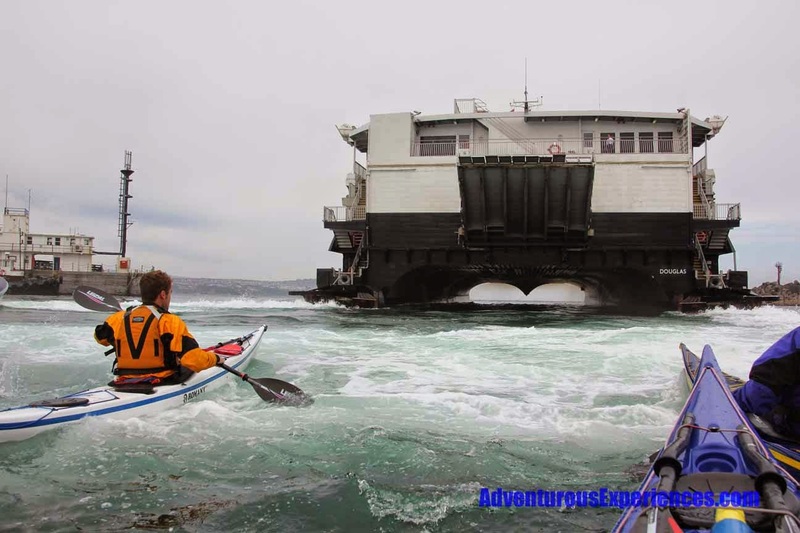 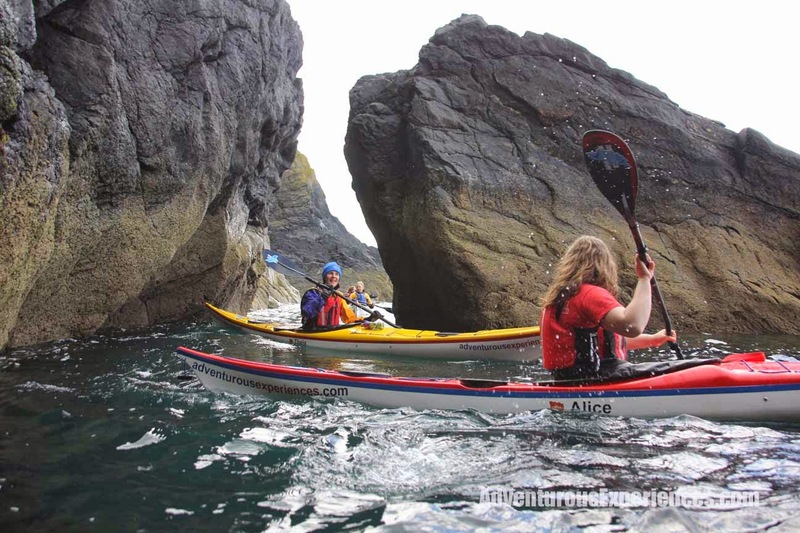 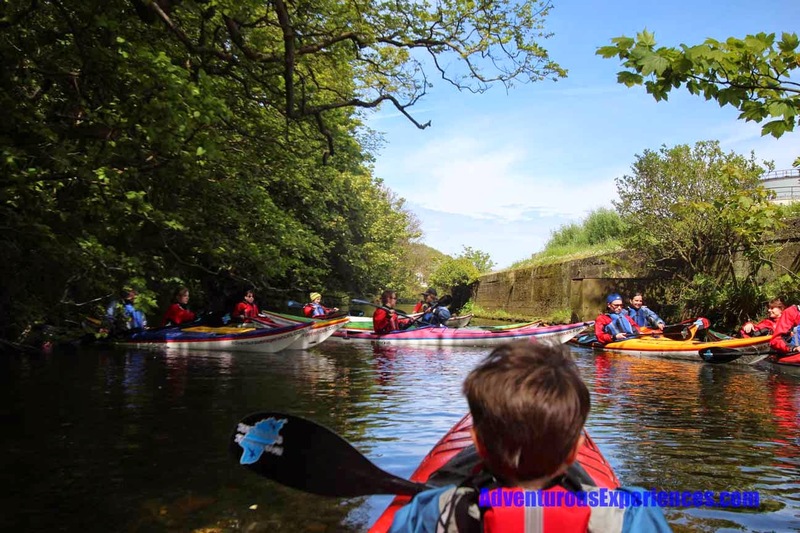 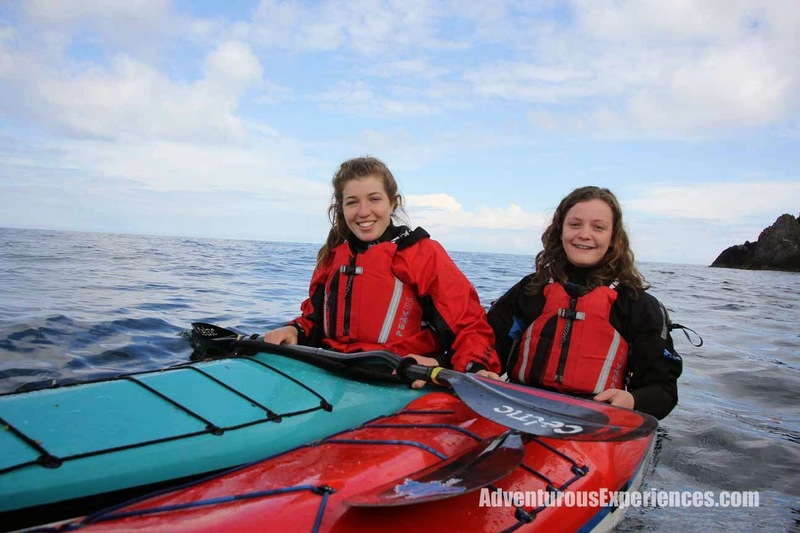 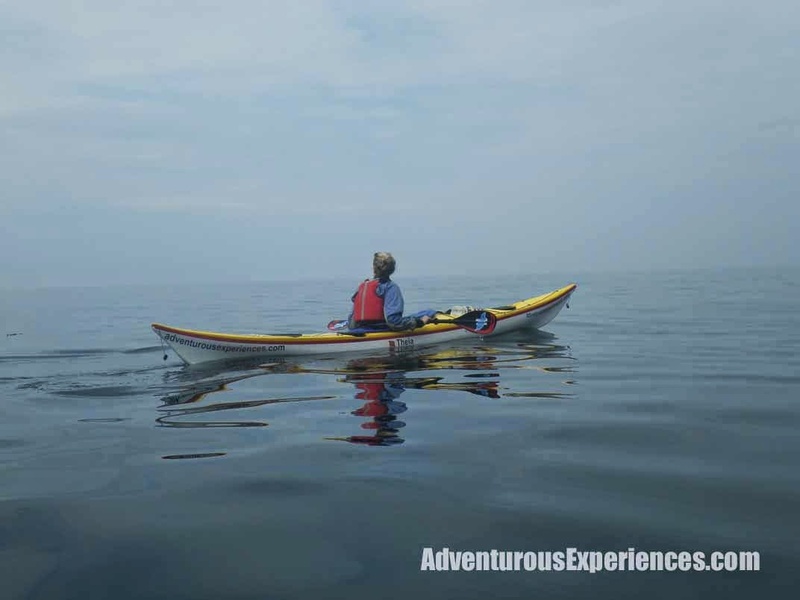 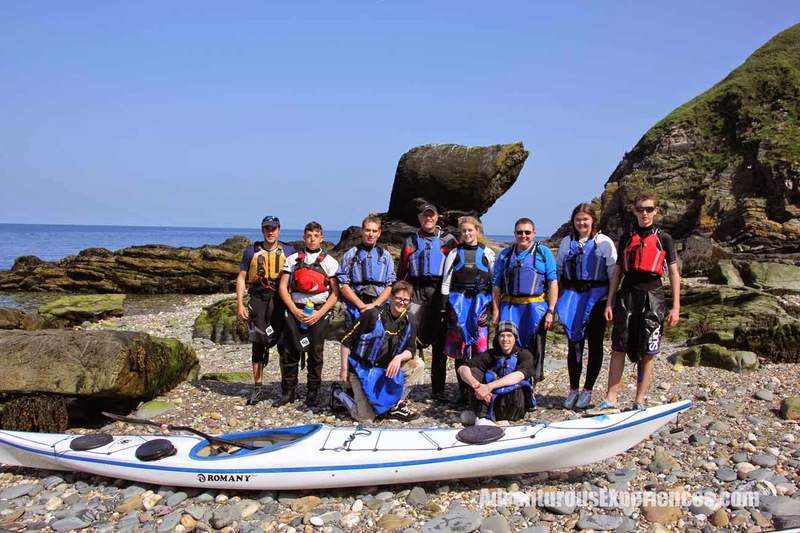 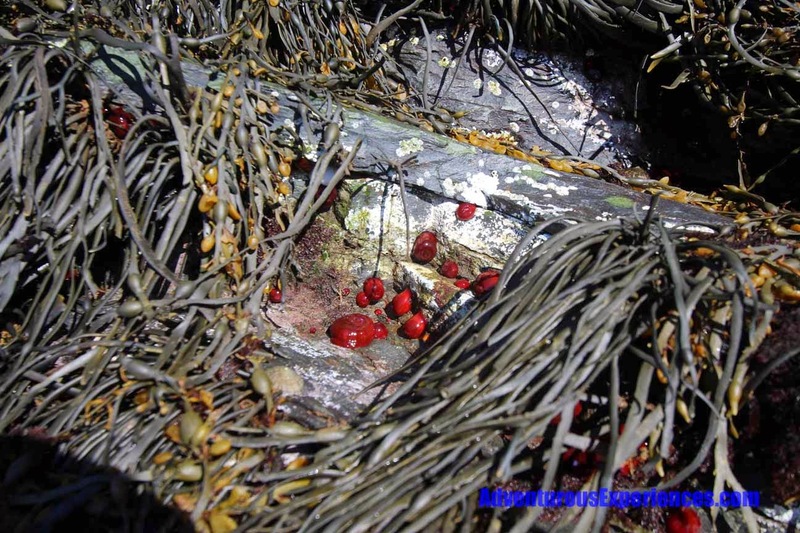 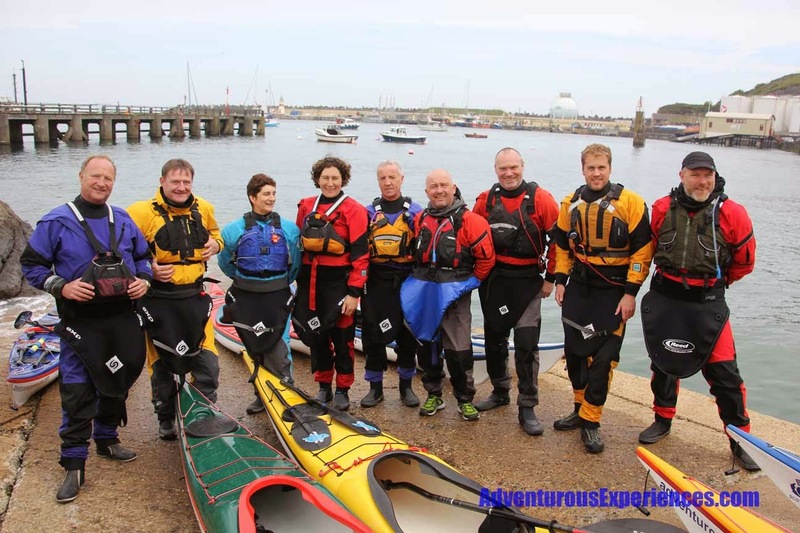 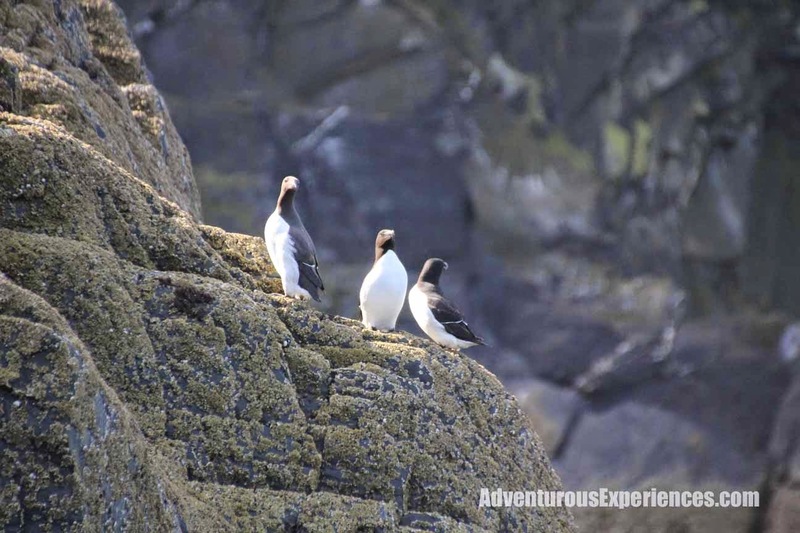 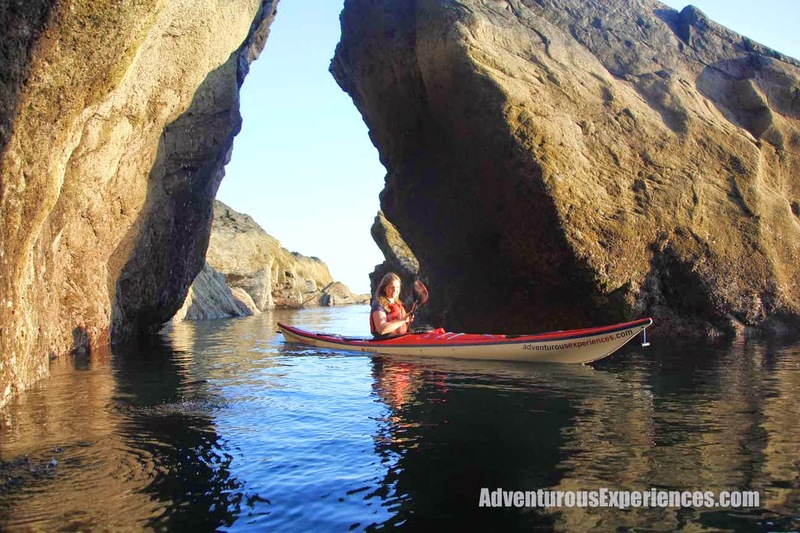 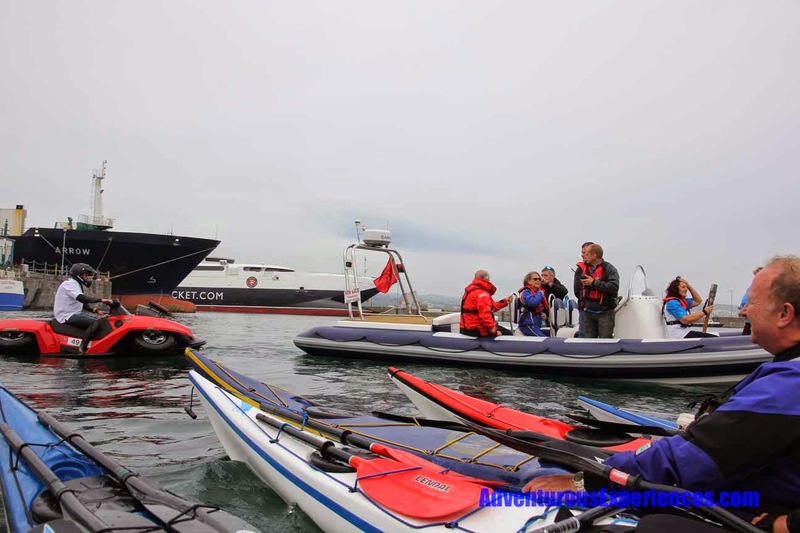 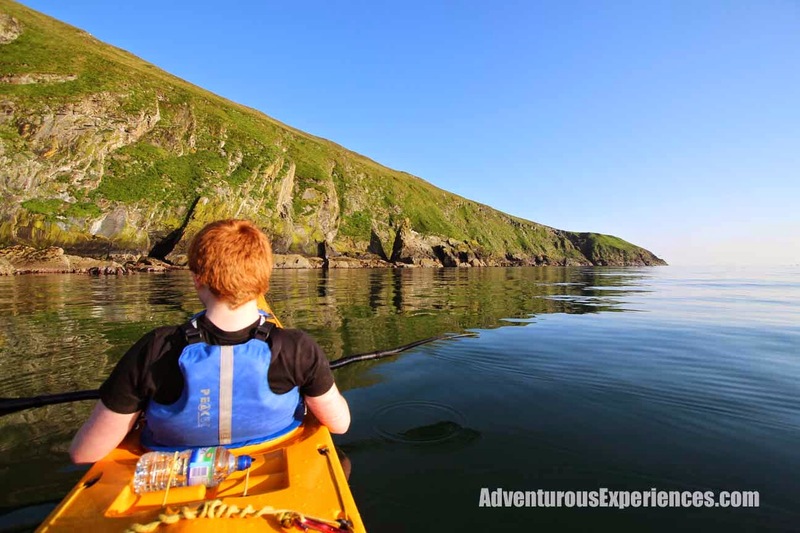 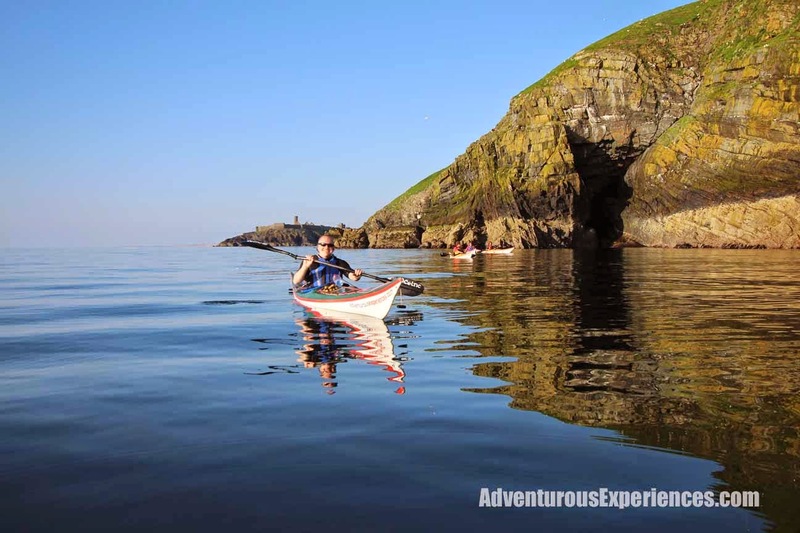 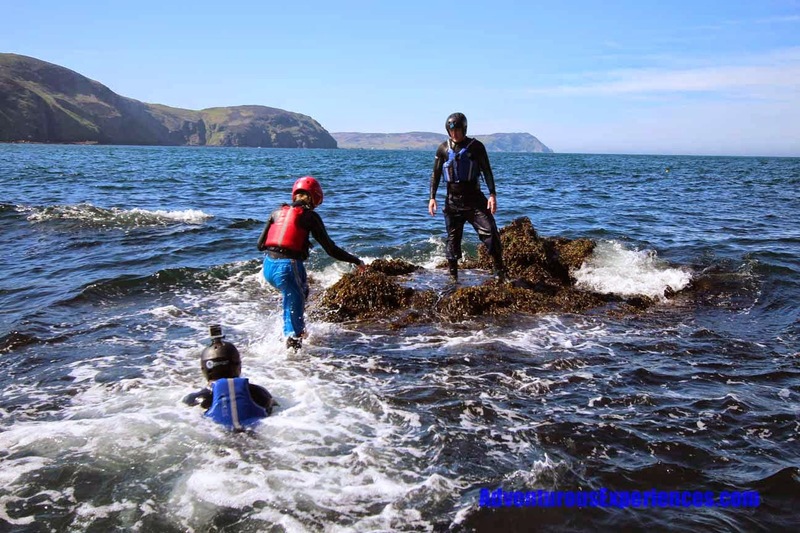 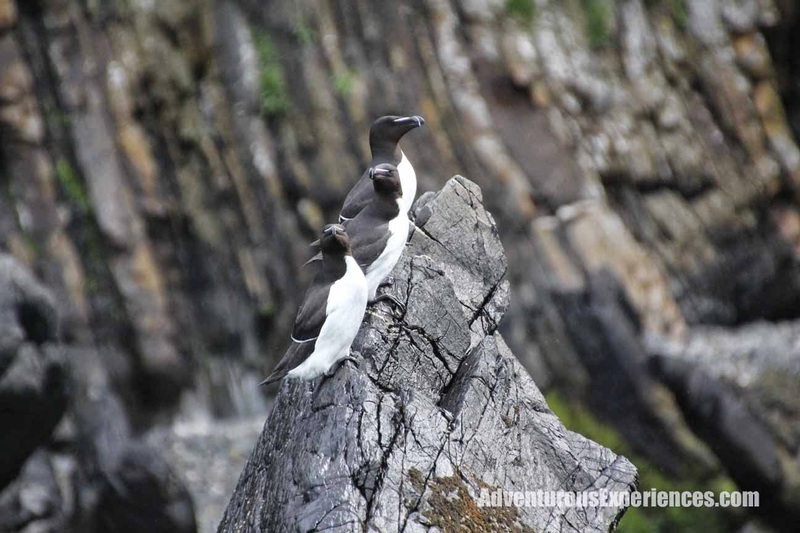 Some photo's from this week's sea kayaking adventures. 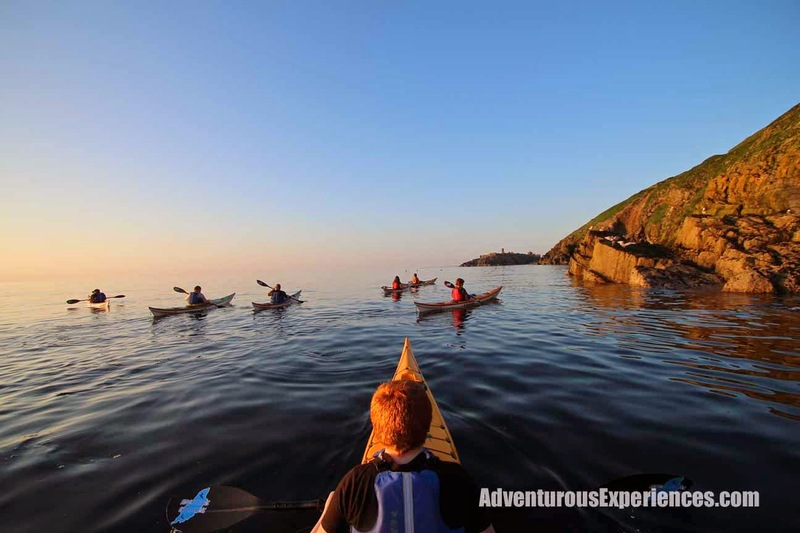 Relaxed paddling, south of Peel with great company. 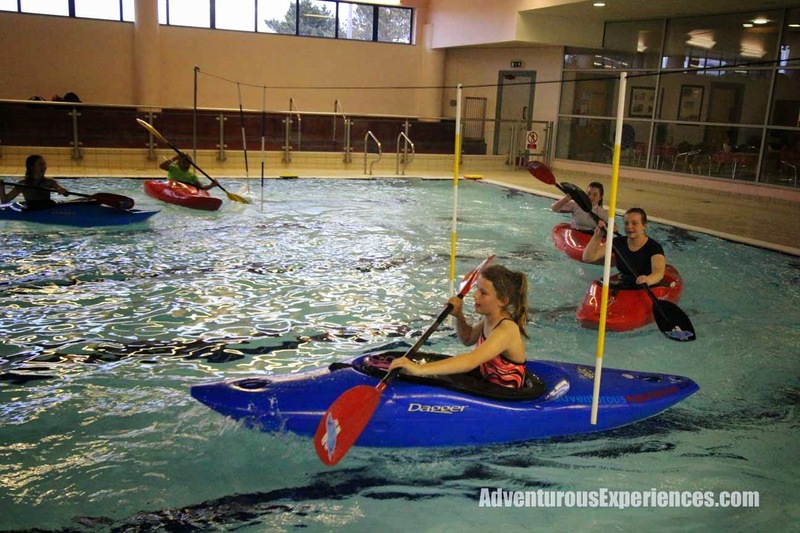 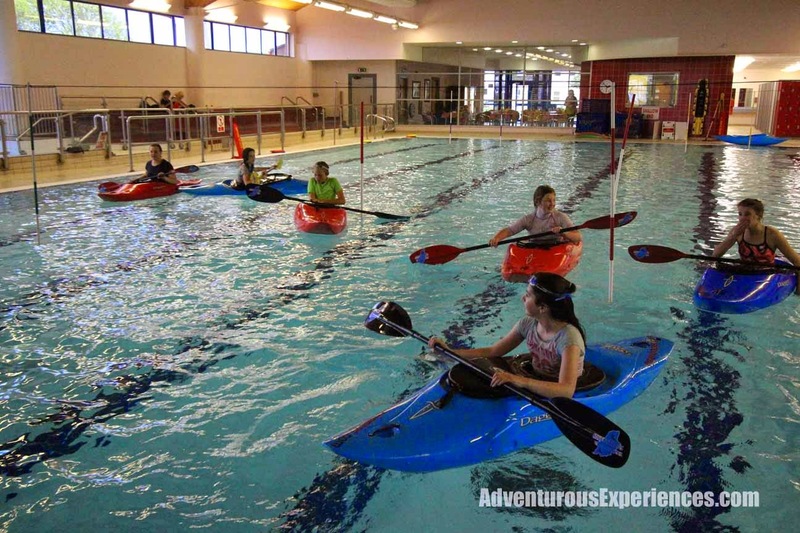 The Junior Paddlesport program in action last weekend! 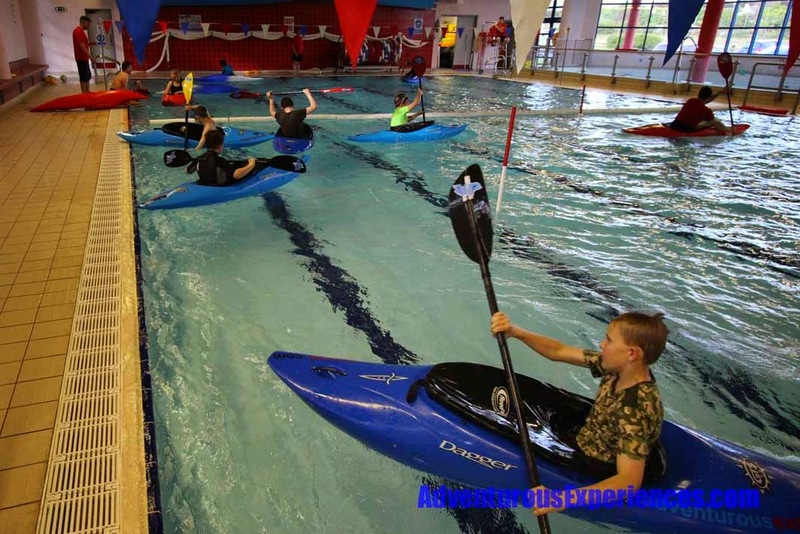 This Saturday see's them finish in the pool for summer, although many of the team will be joining our outdoor activities shortly! 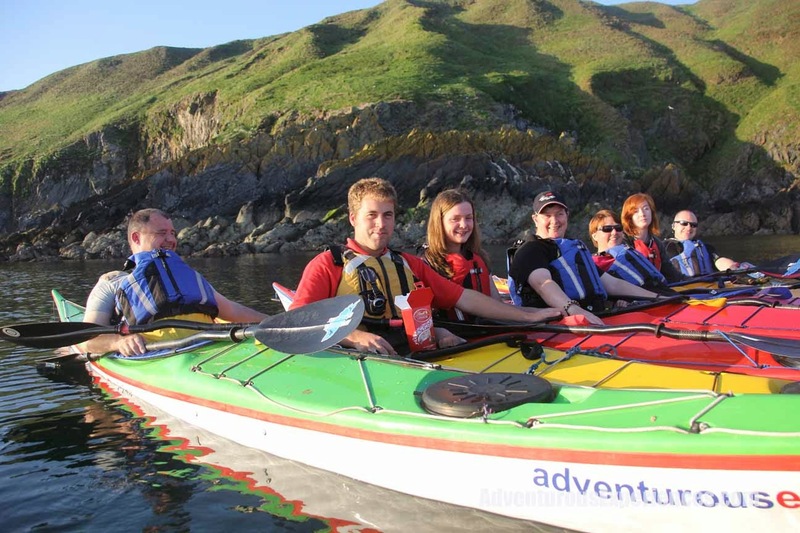 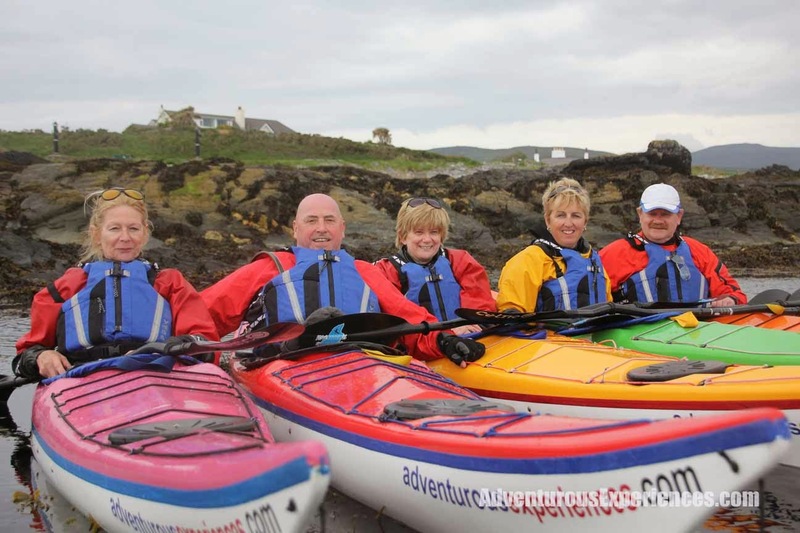 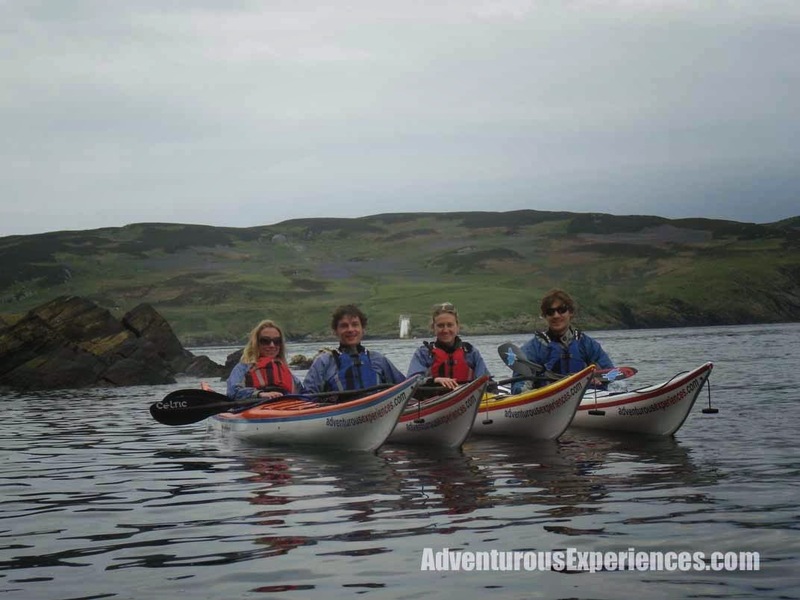 Charlie, Larissa, Geoff and Lyndsey all visiting the island during TT took some time out for a day paddle from Port Erin. 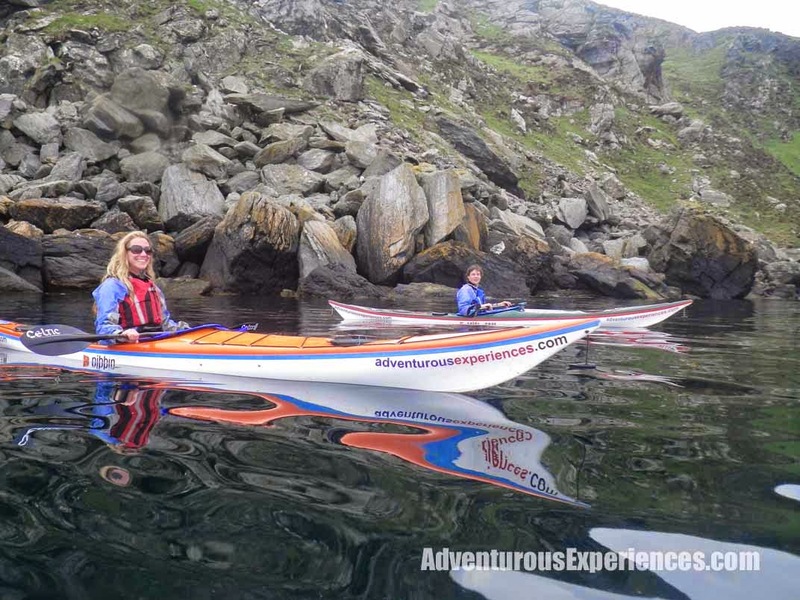 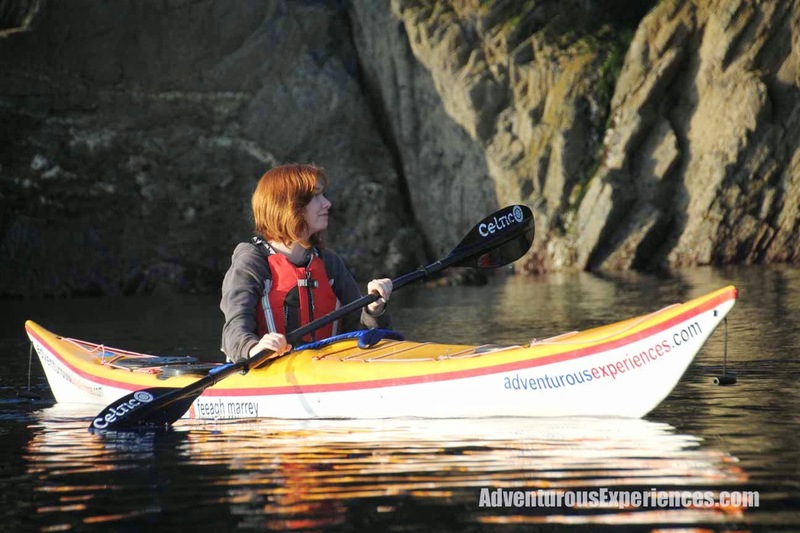 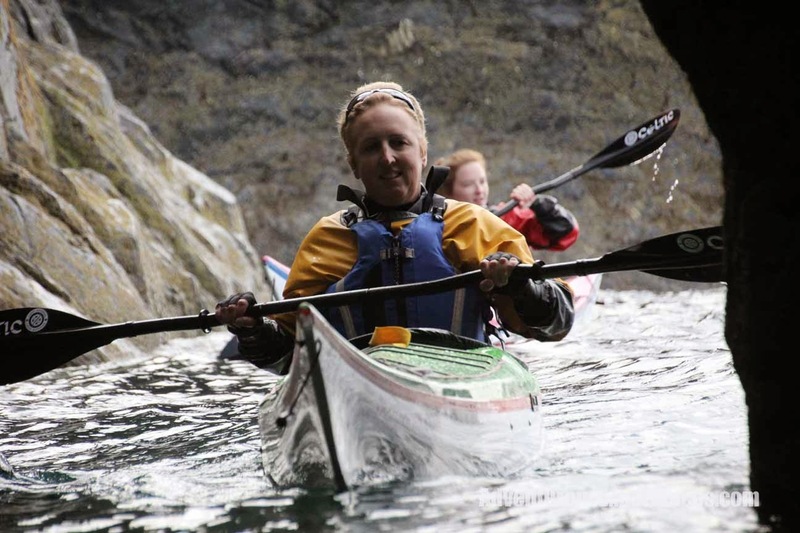 Taking advantage of the tranquil conditions we paddled over to the Calf of Man. 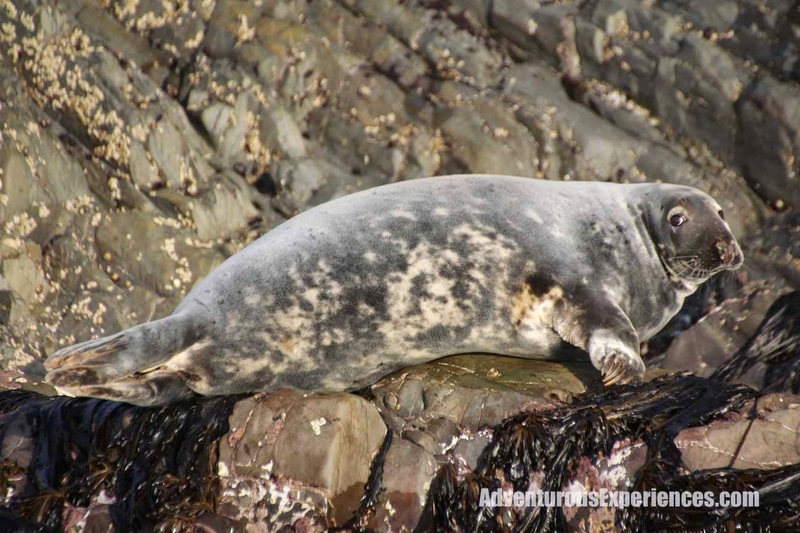 Before heading back, followed by many curious seals swimming behind! 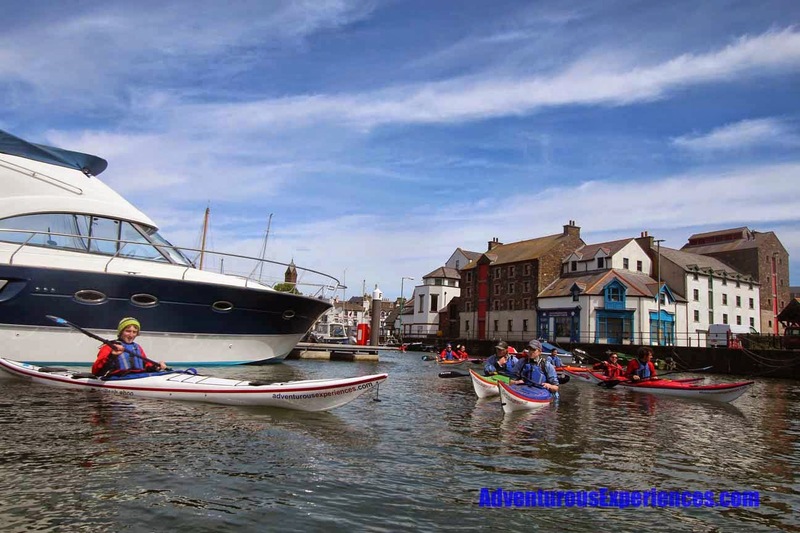 Starting in the harbour to get used to the kayaks and get some time on the water, prior to heading out along the coast in the bright sunshine!! 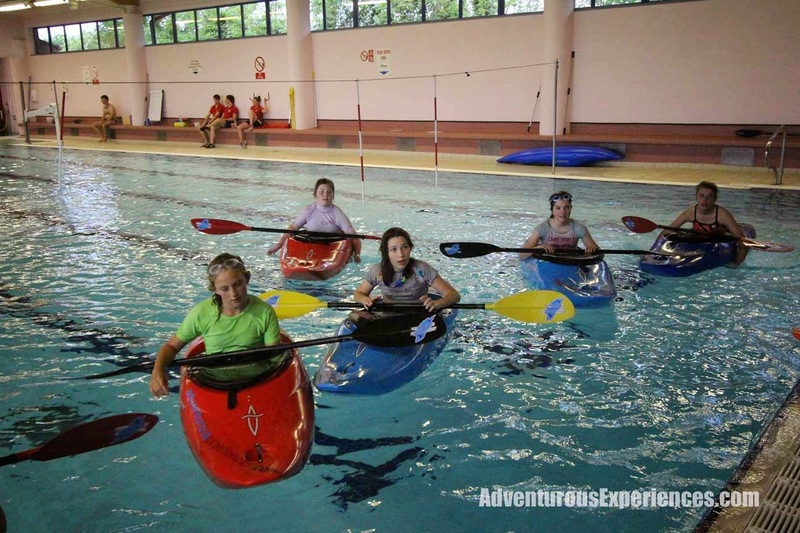 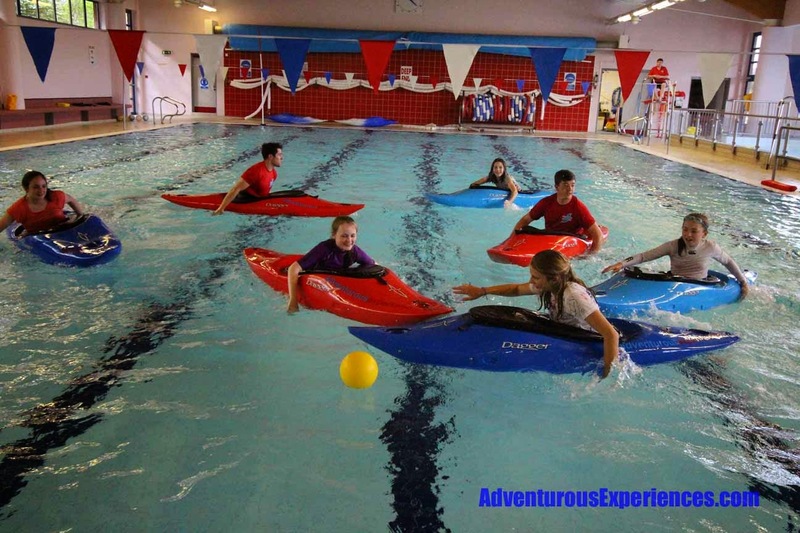 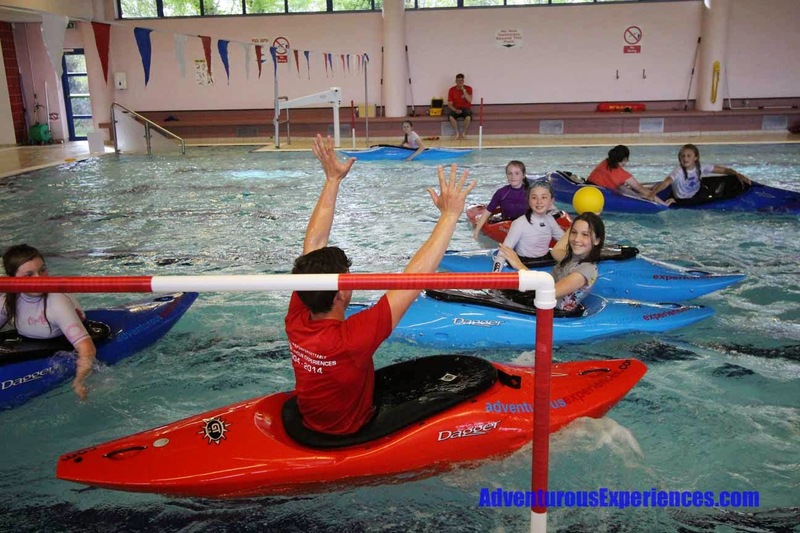 ...followed by Stage 3 and adults Indoor Pool Courses. 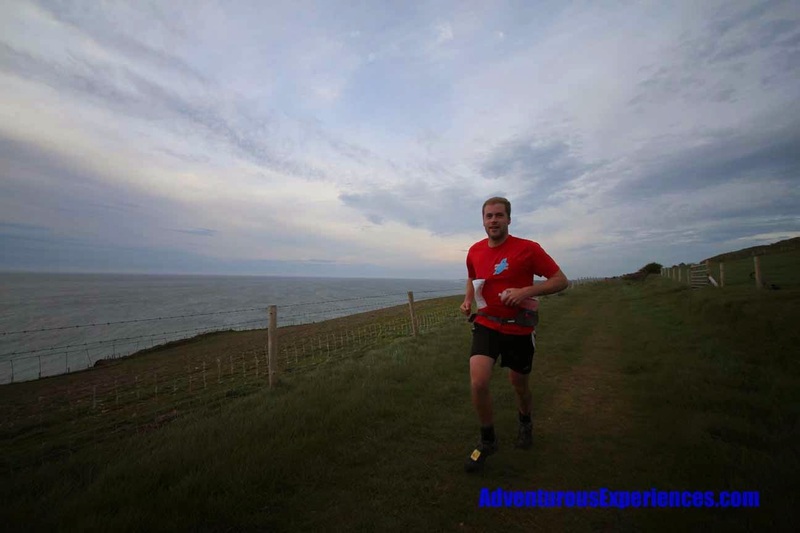 Just time to head over to catch John completing the last stage of the relay race (he'd left the pool early to get to his start point) and cheer him home to finish at Peel 1 and half minutes before the deadline!!! 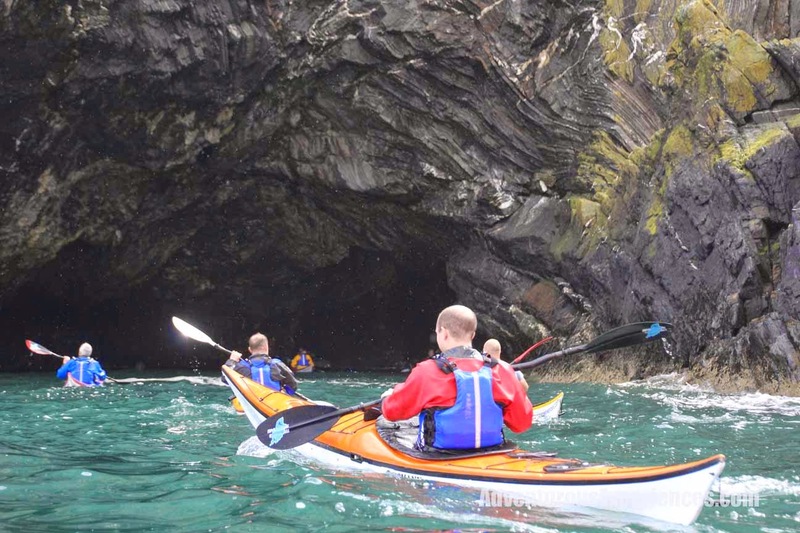 "The Queen's baton continues its tour of the Isle of Man ahead of the Commonwealth Games in Glasgow 2014"